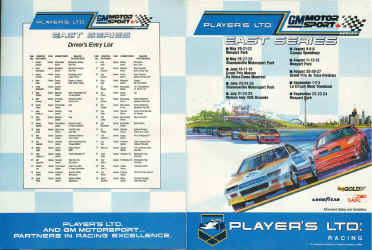 The following are advertizments featuring only the Player LTD. racing and GM Motorsport. 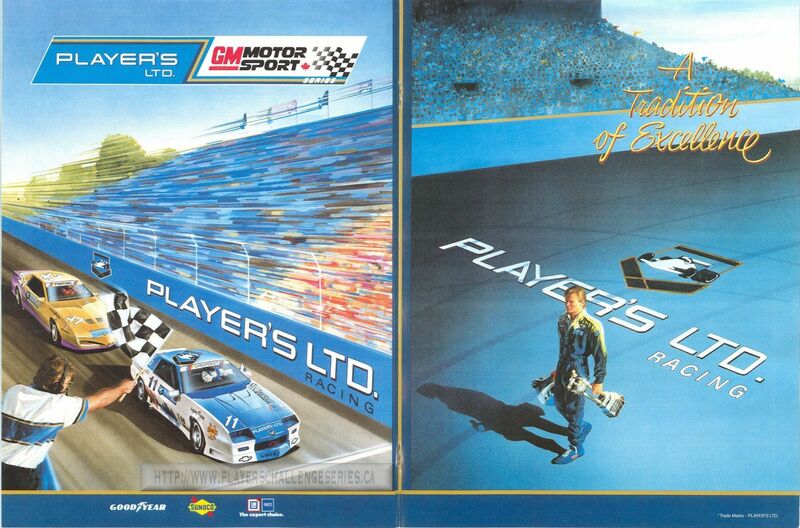 It appears that Player's LTD advertizing featuring the GM Motorsports did not appear in magazines or programs until 1989 as demonstrated by the ads below. Any other advertizing was in the form of brochures, posters or handouts. 1986 None found to date. First year for series, not much advertizing from Imperial Tobacco Ltd. 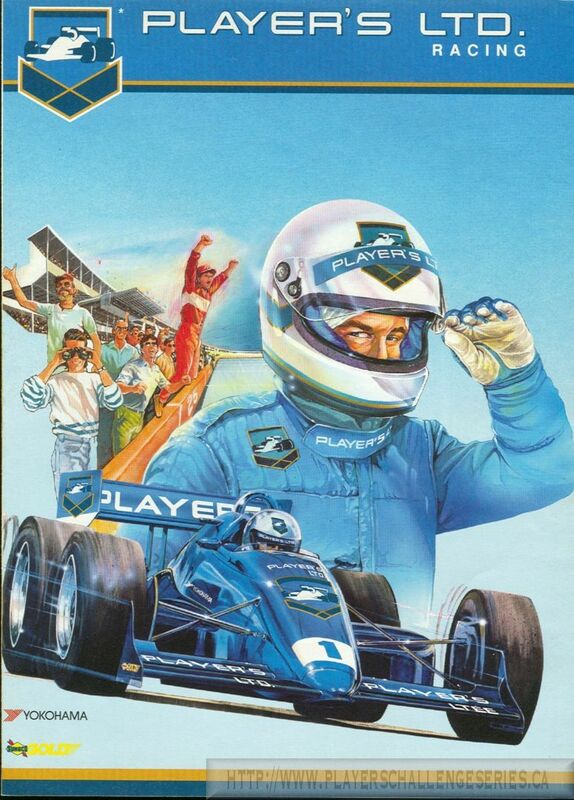 Most ads featured Indy cars. 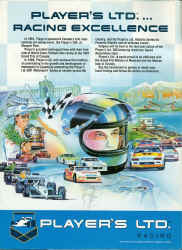 Another Ad found in magazines and programs. Features Montreal, Toronto, and Calgary city scenes. 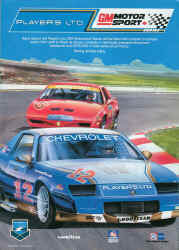 Inside the back cover of racing program. 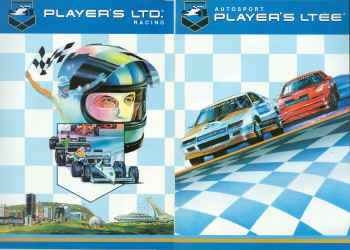 Artwork suggests late 1988 design of Player's LTD logos on the cars. 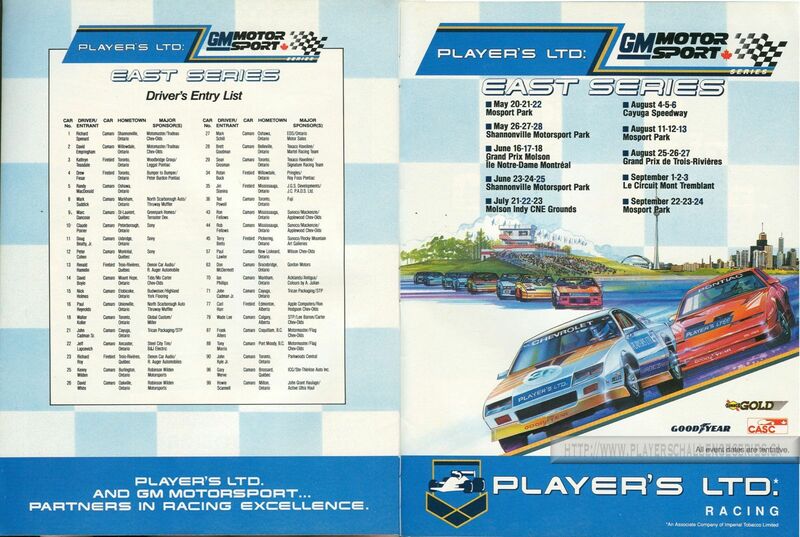 Eastern Series driver's list and racing dates. 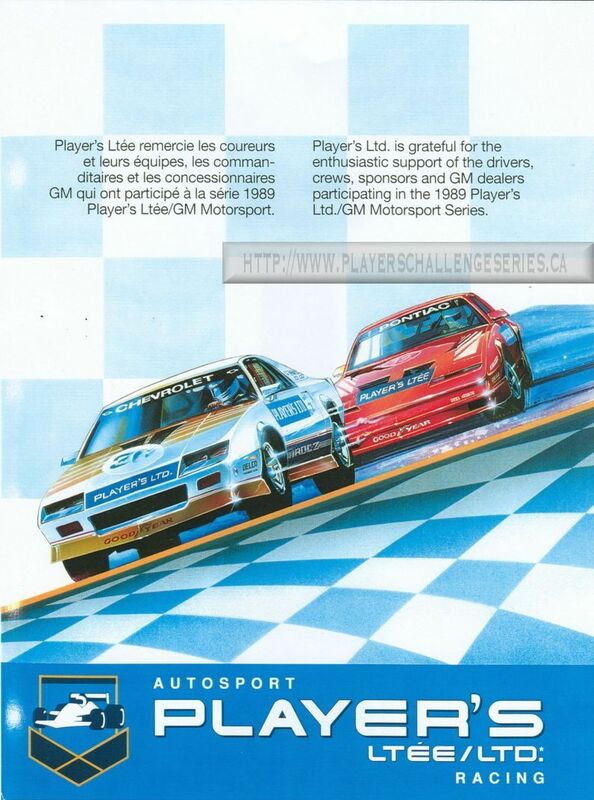 From the 1989 Montreal Grand Prix. 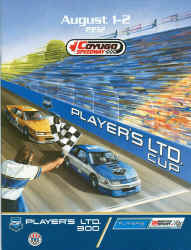 Centre pullout section, players racing on left, list of drivers in the middle and Player's on the right. Left and right sides are presented here. Take note of the city of Montreal scenery at the bottom of the left page. 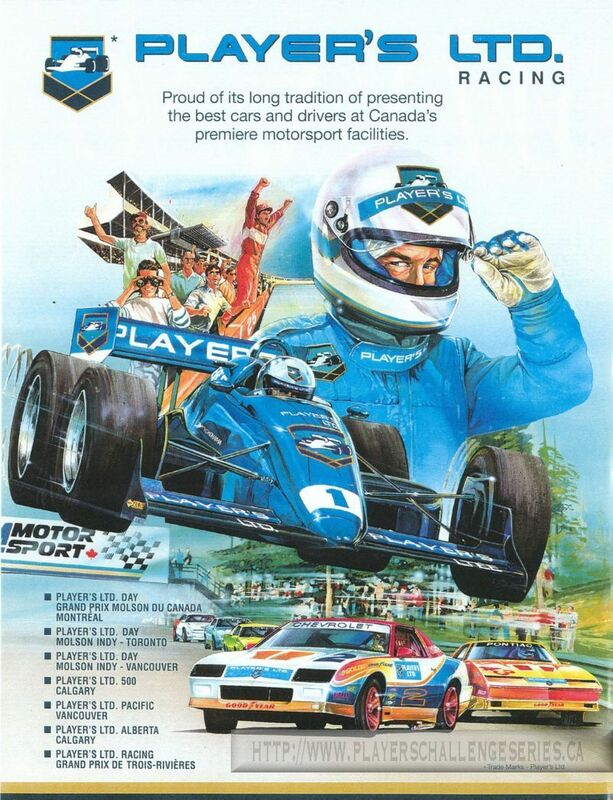 Ad found in programs and magazines in 1990. 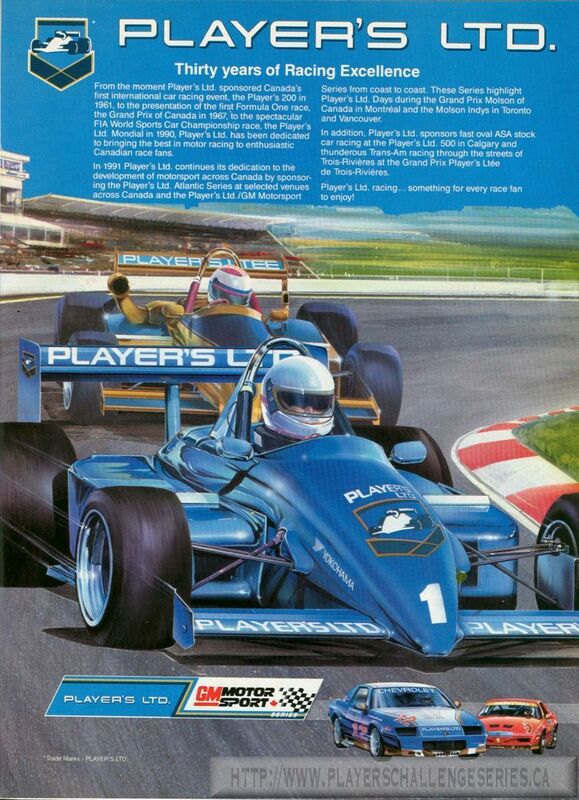 Primarily Player's LTD ad with GM Motorsport added to the bottom. 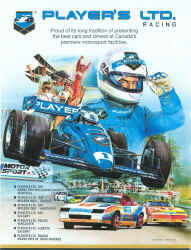 The ad was commonly featured with a "Driver's Entry List" for the various Indy series. 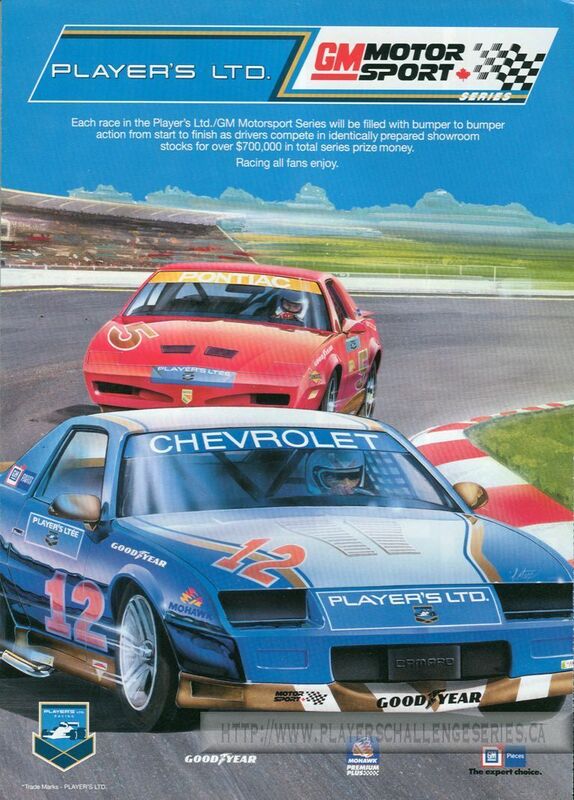 Interesting Ad featuring same artwork as other 1990 ads, but without GM Motorsport. Ad featuring Player's LTD racing with GM Motorsports added to the bottom. 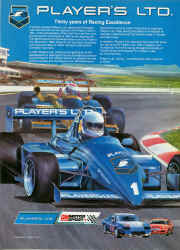 Bi-page opening ad. "Tradition of Excellence". 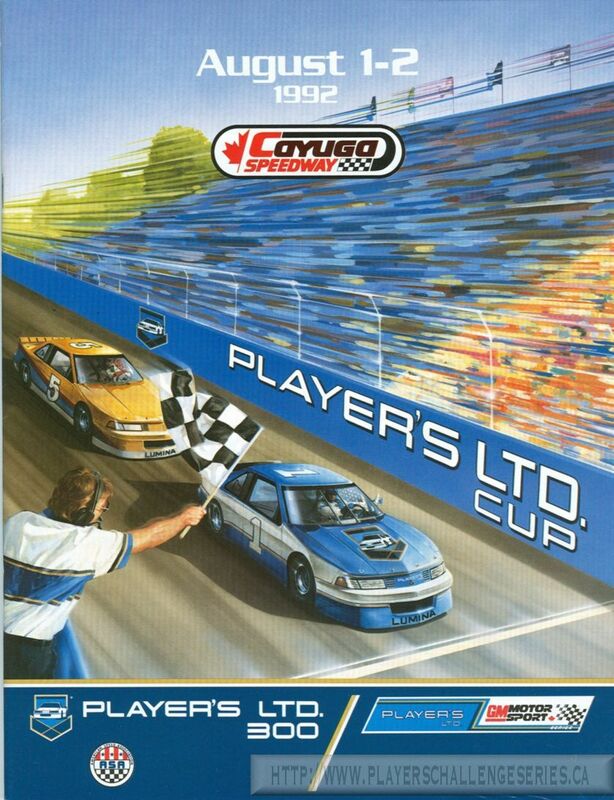 Featuring Sunoco logo indicating Eastern Series. 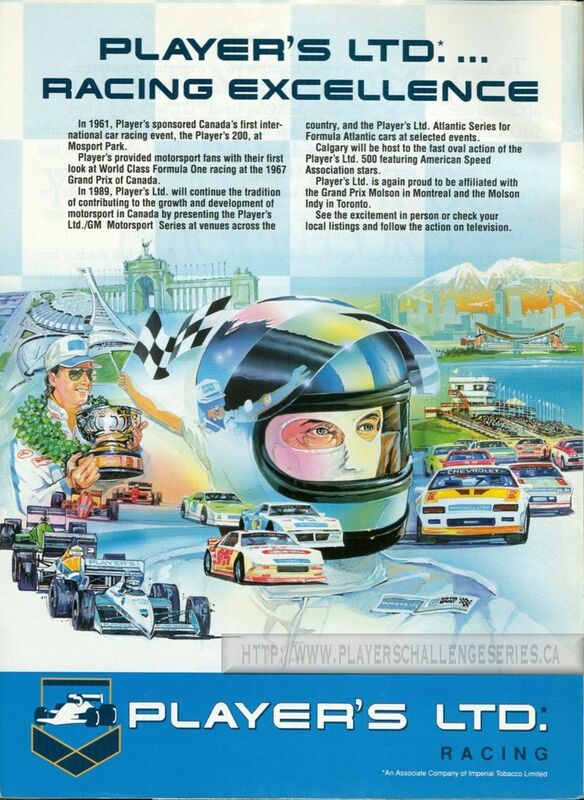 Bi-page opening ad. "Tradition of Excellence". 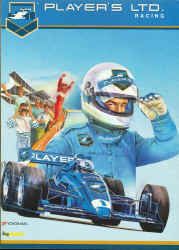 Featuring Mohawk logo indicating Western Series. 1992 Cayuga Speedway program featuring similar ad as in other 1992 programs, however the cars were altered to appear as stock cars instead of Camaro's and Trans Am's. This may have been the original artwork which was altered for GM Motorsport racing.